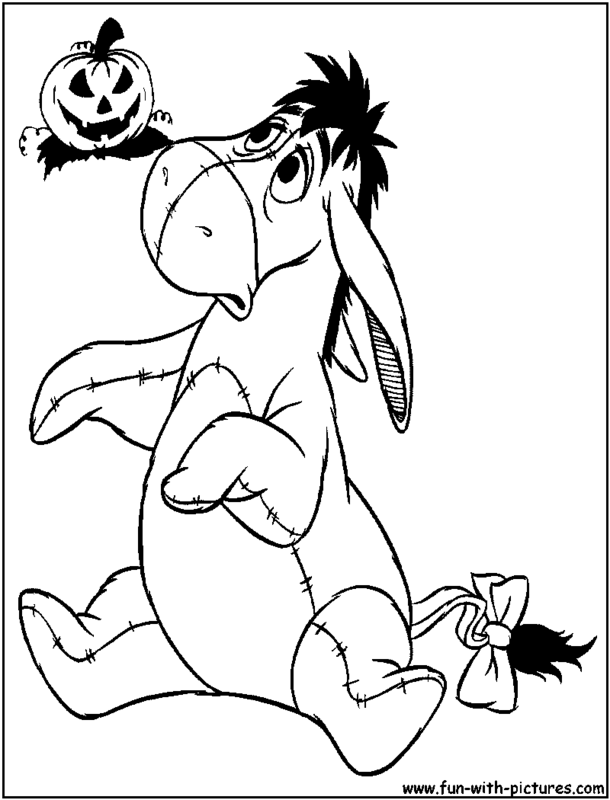 These free printable pumpkin Coloring Pages feature pumpkin lanterns,pumpkin varieties, Haloween greetings with pumpkin borders, and even a pumpkin headed scarecrow.These printable color in sheets are wonderful for use as Printable pumpkin patterns and carving stencils for for Halloween Jack O' Lanterns. 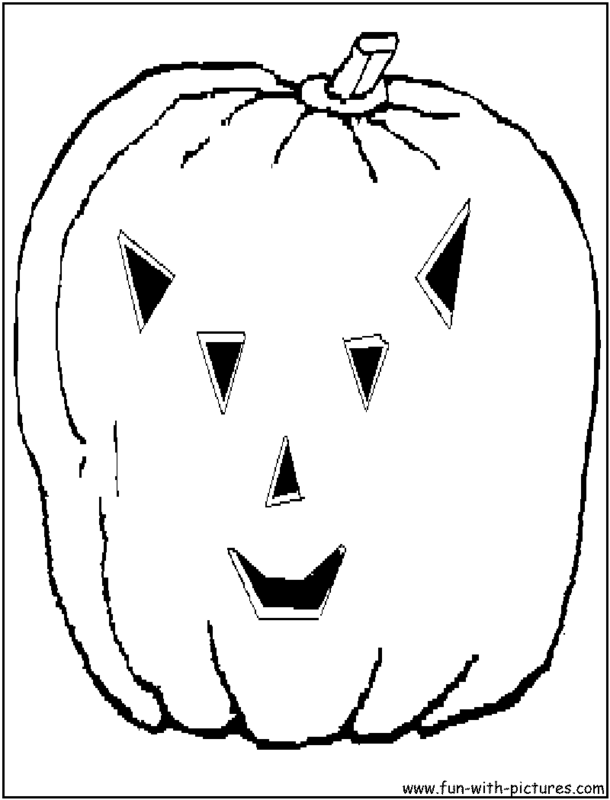 Our Carving pumpkin Patterns page gives some tips on creating your pumpkin lanterns.Did you know that the original Jack O'Lantern was not a pumpkin!? 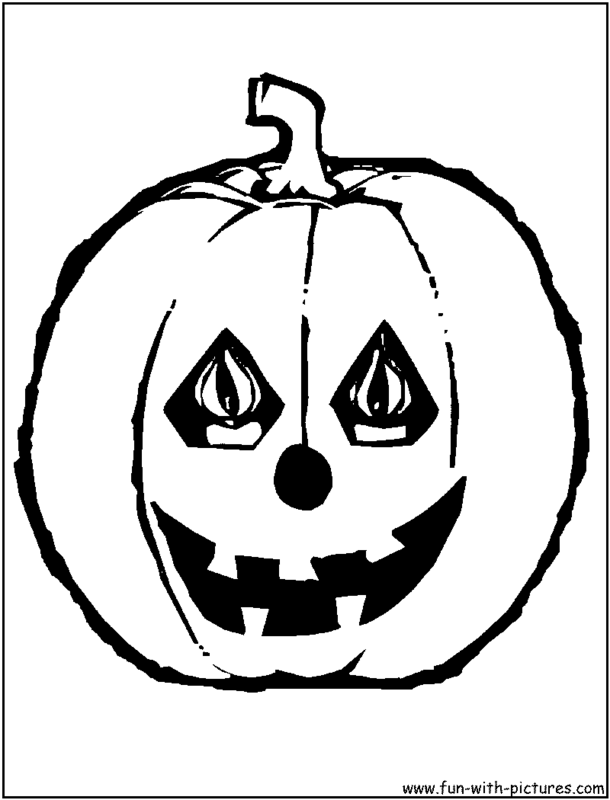 In Ireland, where the Jack O'Lantern tradition originated, they first used turnips for the lanterns. Rutabagas, gourds, potatoes and beets were also used. 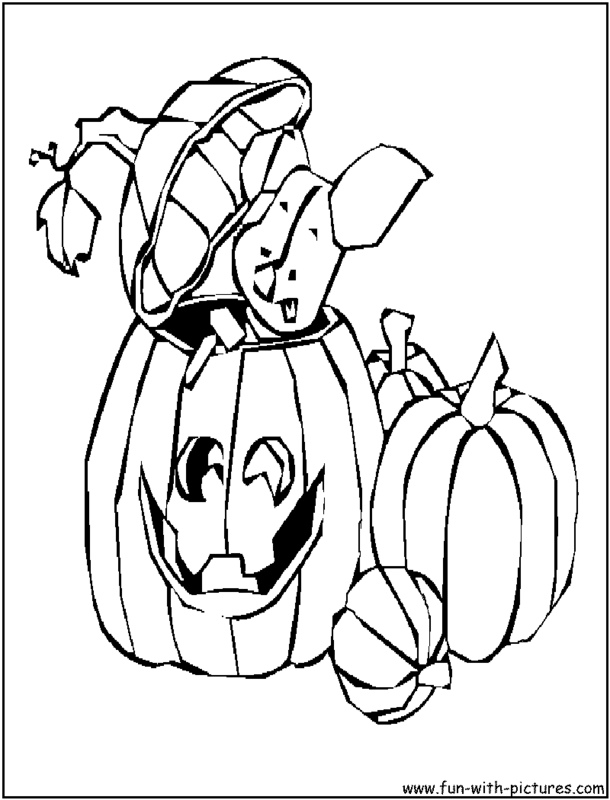 When Irish immigrants reached america, they started using pumpkins since they are larger and easier to carve.And they are fun to draw upon too like our Pumpkin Coloring Pages.